:: IF - Clean The Gem in the interior and on the surface is free from inclusions of any kind . :: VVS - Eye Clean The Gem is clean to the naked eye. :: VSI - Very Slight Inclusions The Gem is included slightly but it does not affect the brilliance and beauty in anyway. :: SI - Slight Inclusions The Gem has little inclusions visible to the naked eye. :: I - Included The Gem has visible large or many minor inclusion which somewhat affect the Gem's brilliance. :: Transparent The Gem allows light to pass through i.e., it has the property of transmitting light without appreciable scattering. :: Translucene The Gem allows light to pass through , but the light is diffused . 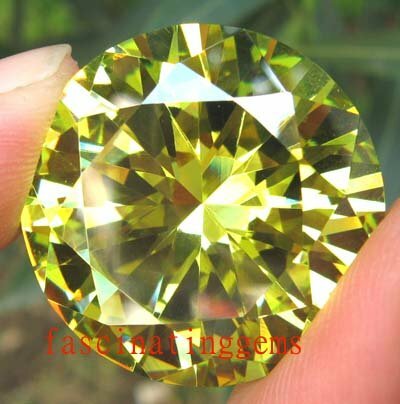 :: Opaque The Gem is not transparent or translucent , it does not allow light to pass through. Fresh water pearl dangle earrings in .925 sterling silver,Great price!don't miss!